Chablis is the quintessential food wine. With its refreshing mouthfeel and vibrant minerality, it matches beautifully with a wide range — a foil for rich, creamy dishes, or a match for crisp ones. And for nearly all Chablis, the price-to-quality ratio continues to impress. 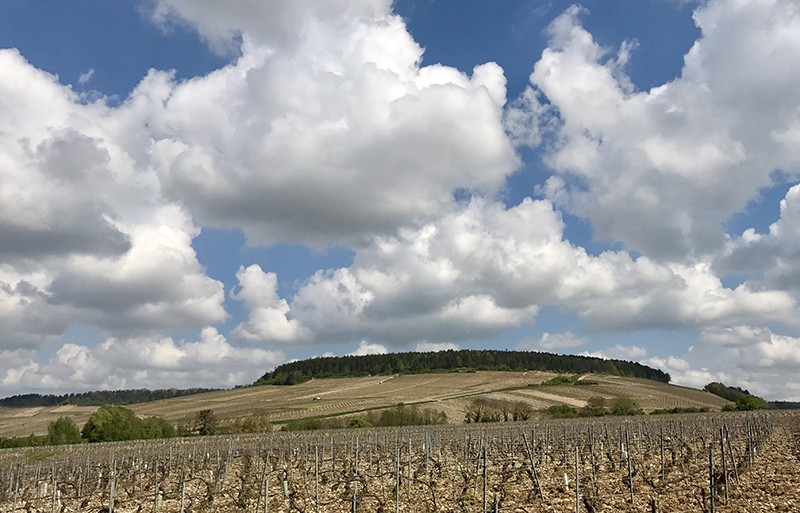 And for proof of such value, look no further than Romain Collet’s 2016 Montée de Tonnerre. Where premier crus of the Côte d’Or usually exceed $100 per bottle, Collet’s Grand-Cru-like Premier Cru doesn’t even break $40. We drink more red wines as the weather cools and they days grow shorter, but there’s always need for something white from time to time. This overperforming premier cru, perfectly balancing intensity and depth with vibrant energy, is a great match to the season. Serve with Oysters Rockefeller.